Whether you just bought a fixer-upper or have been living with a worn-down roof for a while, choosing the ideal roofing type is never an easy decision. At Thompson & Thompson 3rd Generation Roofing of Plattsmouth, NE, their experts encourage homeowners to consider hipped models. Below, they provide a brief guide to the benefits of this unique roofing style. 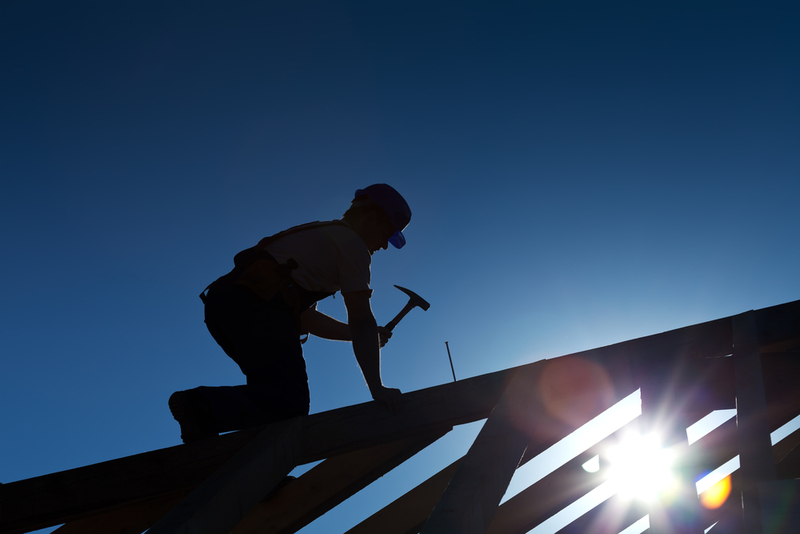 To install a hipped roof, contractors must build a home so the roof slopes down towards the walls. This technique eliminates the need for gables. Due to the slope of the style, hipped roofs are ideal in regions frequently struck by hurricanes, tornadoes, storms, and other types of severe weather involving high winds. Many competing roofing styles are vulnerable in these conditions, as harsh winds can remove their shingles with ease. Because of the dramatic angles at which hipped roofs are constructed, they stand strong in the face of storms—saving homeowners a significant amount of money on repairs in the long run. Hipped roofing will also allow you to maximize your attic space. For those items you don’t use daily—just often enough that they don’t belong in a storage space—an attic provides the perfect spot for easy access. Luckily, the steep slopes of a hipped roof will enlarge the available square footage of your built-in storage unit. Best of all, hipped roofing works for many different styles of homes, so you can feel confident it will match yours. Whether you’ve fallen in love with a charming bungalow or an expansive rambler-style abode, a hipped roof will make your living space all the more enjoyable. To learn more about the benefits of choosing this roofing style, get in touch with the experts at Thompson & Thompson 3rd Generation Roofing in Plattsmouth, NE. They’ll help determine the ideal type for your home. Contact them online for more information, or call (402) 296-6051.